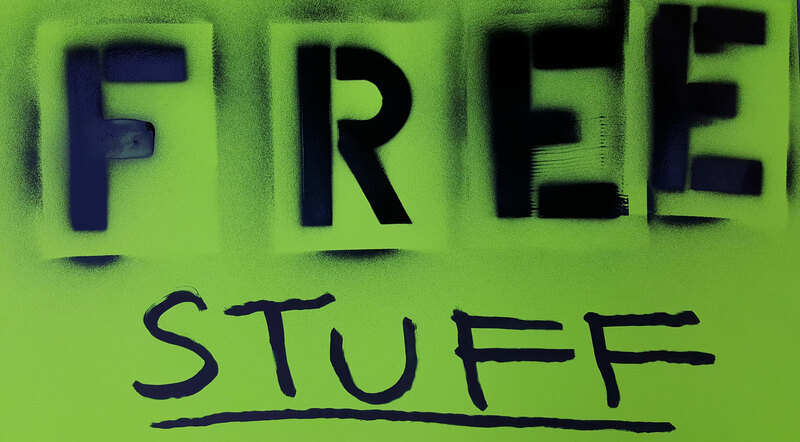 Who doesn’t love shopping online, but when money’s tight, we want something for free. There’s ways to get things for free online, such as product samples, free trials, free digital products, and much more. So we’ve launched a page where we’ll update it with free stuff – and we hope when you have some money you’ll remember pleaseorderit.com for your online shopping needs!